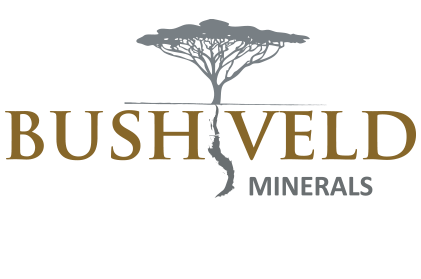 Welcome to the Bushveld Minerals Executive’s Blog! Bushveld Minerals is developing an exciting portfolio comprising of three commodity platforms, with a clear emphasis on vanadium as the Company’s primary platform of focus. 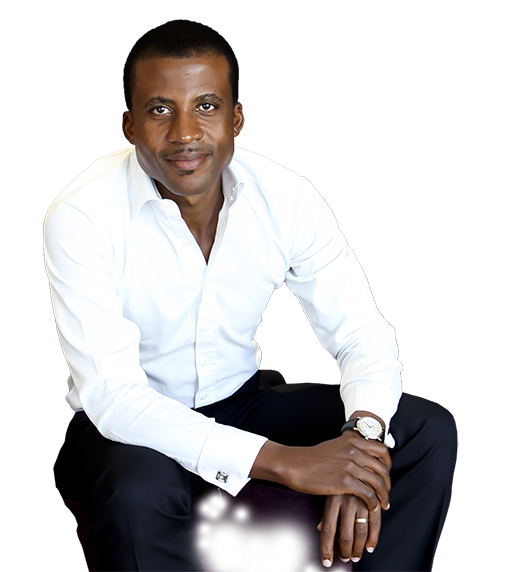 The idea behind this Blog is to share perspectives and insights on a broad range of topics relating to our platforms. The regulatory news service (RNS) provides a means to communicate price-sensitive information however, by themselves, they are insufficient in giving a comprehensive perspective of the Company’s strategy and development. 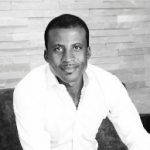 This blog is planned to provide that strategic context, sharing insights and perspectives not only on the Company’s projects, but on the broader environment in which we operate, including commodity markets, the relevant geographies and jurisdictions and yes, even on further afield topics that will contribute to giving you, our stakeholders, essential insight into the decision making of this Company’s leadership. We hope that you enjoy this Blog, and please do share your comments and feedback with us. The latest Operational Update for Bushveld Energy featured three brief bullet points on the progress of the Eskom vanadium redox flow battery (VRFB) project, including “commenced site preparation work at the Eskom site, including earthworks and cabling.” Lost in that milestone, is the large amount..